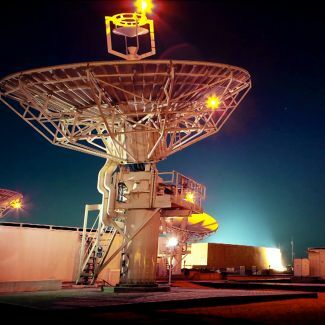 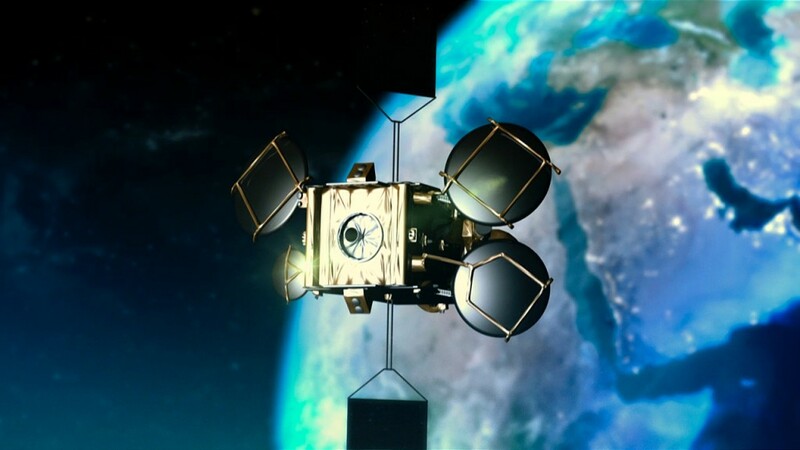 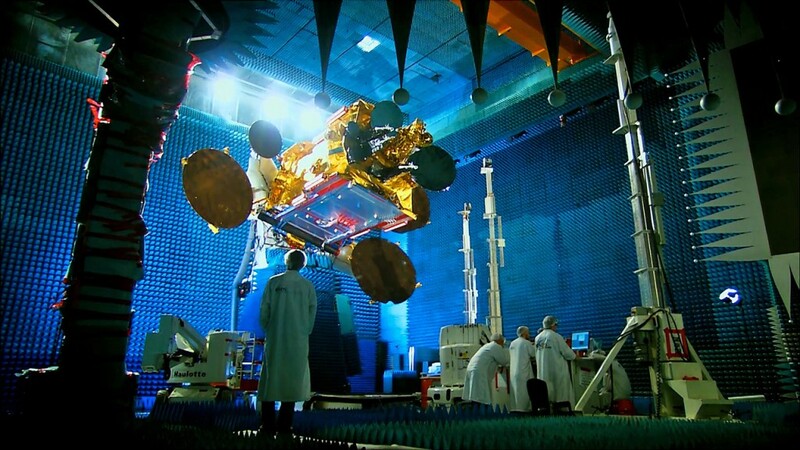 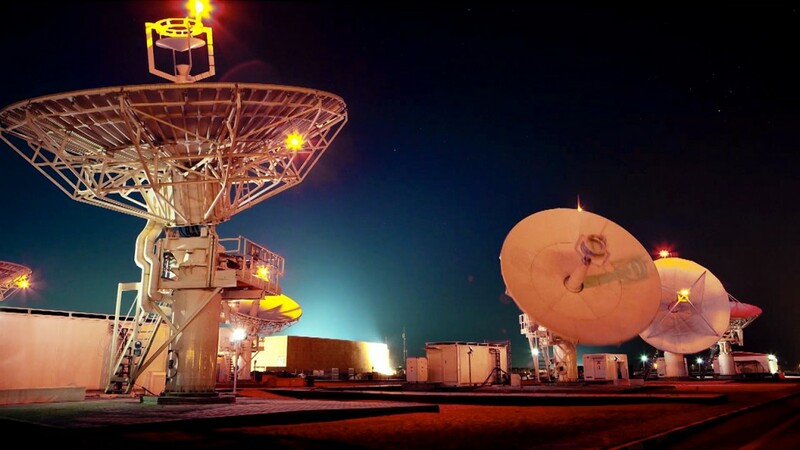 Yahsat 1a, launched by Al Yah Satellite Communications Company of Abu Dhabi, as part of the regions first multi-purpose satellite system. 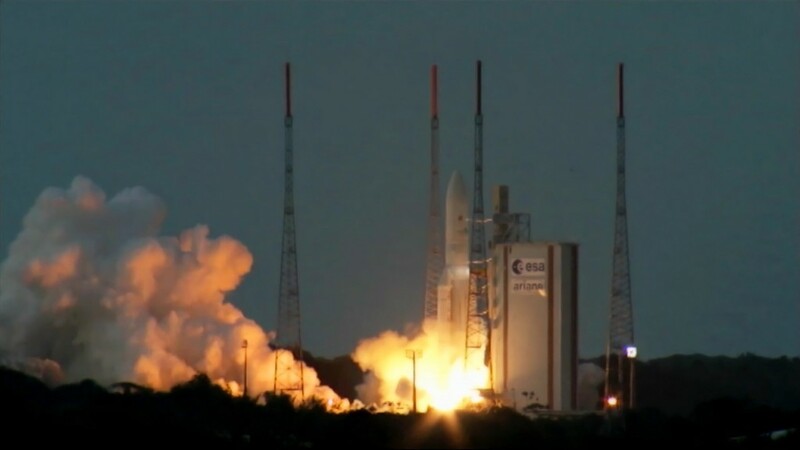 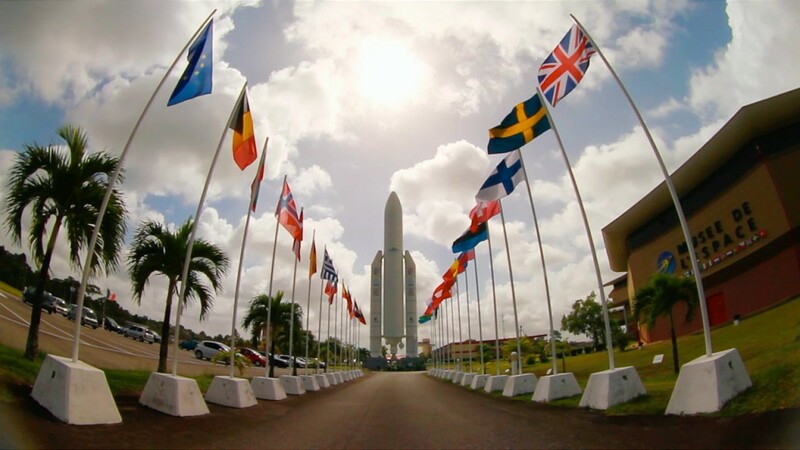 Constructed by EADS Astrium and Thales Alenia Space Y1A was launched at the Guiana Space Centre in French Guiana atop an Ariane 5 ECA rocket. 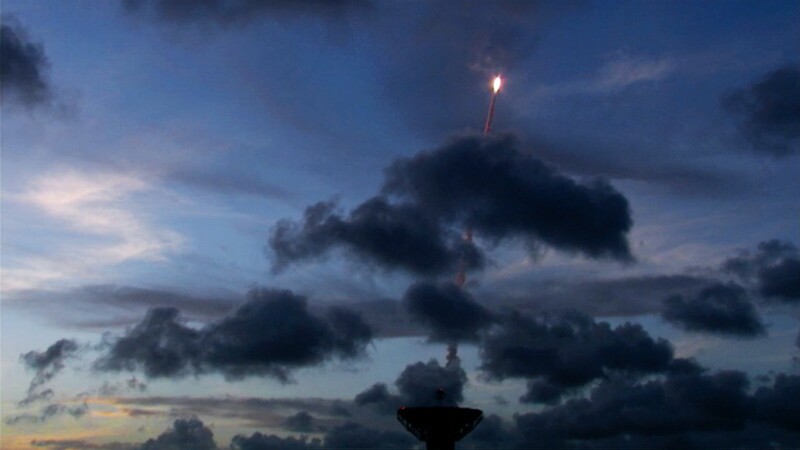 The documentary charts the progress from initial concepts through to design, construction and launch. 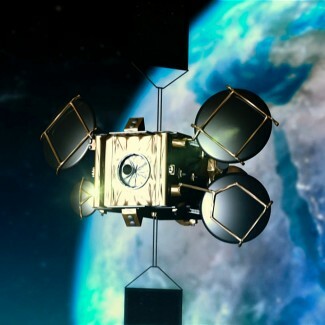 In addition to providing music for the programme Julian provided the sound design and broadcast mixes. 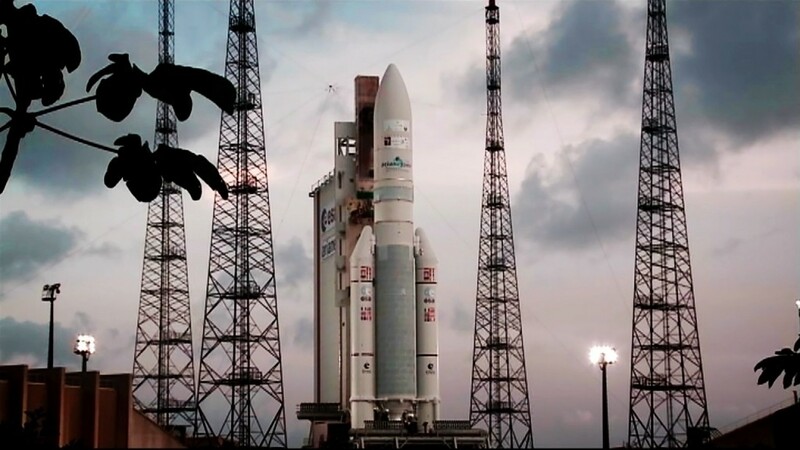 Listen to the power of the Ariane 5 leaving the launch pad in T minus 10, with further extracts from the documentary and additional music below.